Pioneers in the industry, we offer rail tanker rubber hoses and petroleum hose from India. 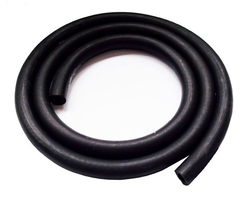 We are offering our clients an exclusive range of Electrically Bonded Road And Rail Tanker Rubber Hoses made from high grade synthetic rubber smooth lining material. Our range is widely appreciated for their quality, dimensional accuracy and optimum performance. We are the leading company involved in the supply, trade and wholesale of Petroleum Hose and Petrol Hose which are customized as per the specification of the customer and having premium quality. 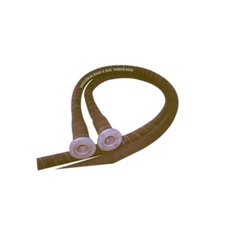 These Petroleum Hose are widely used for industrial purposes such as handling of raw products. Our experts ensure that these undergo constant evolution by applying the latest fabrication techniques. In addition to this, these Petroleum Hose have fabulous finishing and reasonable prices. Looking for Rail Tanker Rubber Hoses ?